We are going to explore most beautiful cities in India, Chandigarh. With broad, less congested roads, leisurely pace of living, great food, super shopping, and nearness to the hills, Chandigarh is a good city.. CHANDIGARH IS the most beautiful and clean city to live in. It was the dream city of our first prime minister of India Pt. Jawaharlal Nehru, and was planned by French architect Le Corbusier. It was the best experiment of modern planning and architecture in the twentieth century in India. 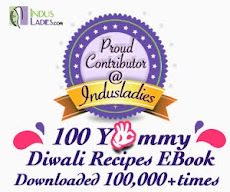 The traditional food of Chandigarh is spicy and makes use of oil and ghee to a considerably higher extent. 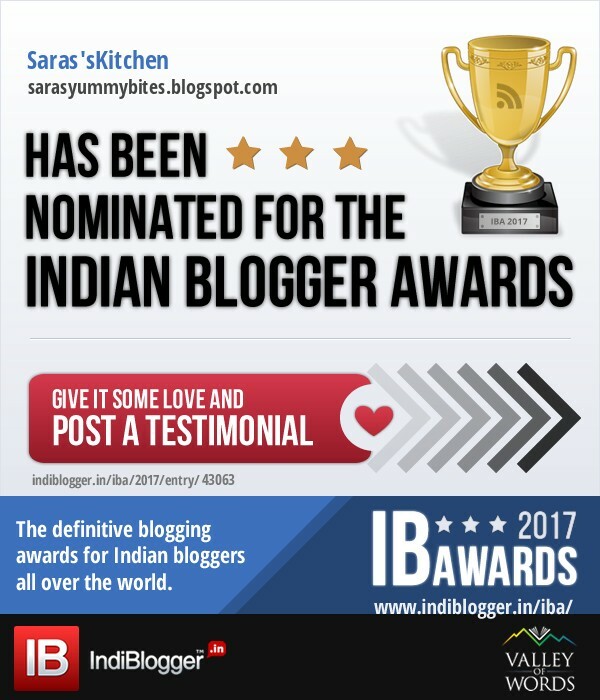 There are no intricate marinades or exotic sauces, but an exuberant use of spices with a liberal addition of oil or ghee. The people prefer wheat items to rice. Among the different wheat items, the most popular ones are Makkee ki Roti (chapatti made of corn) and stuffed parathas. 1. Mix all ingredients in a mixing bowl except oil and water. Add little water and knead them in to tight dough. 2. Divide the dough into equal portions and shape them it to oval. 3. Heat oil in a pan. 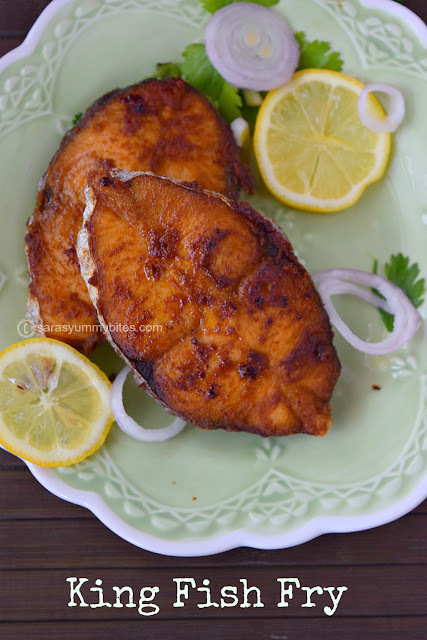 Deep fry prepared khurmi to golden brown color in medium low heat. Cool and store them in air tight container. Looks like we are in same wavelength to chose this khurmi, looks absolutely crispy and very addictive Saras. Khurmi has turned out great. Looks delicious. Looks like you mistakenly noted this as Chandigarh. 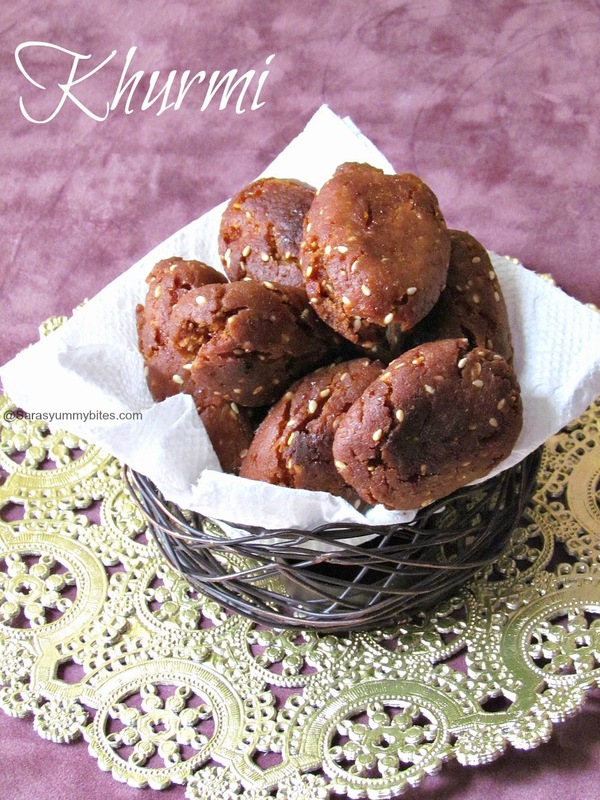 I also posted these delicious khurmis. Lovely ,home made sweet. So healthy too. 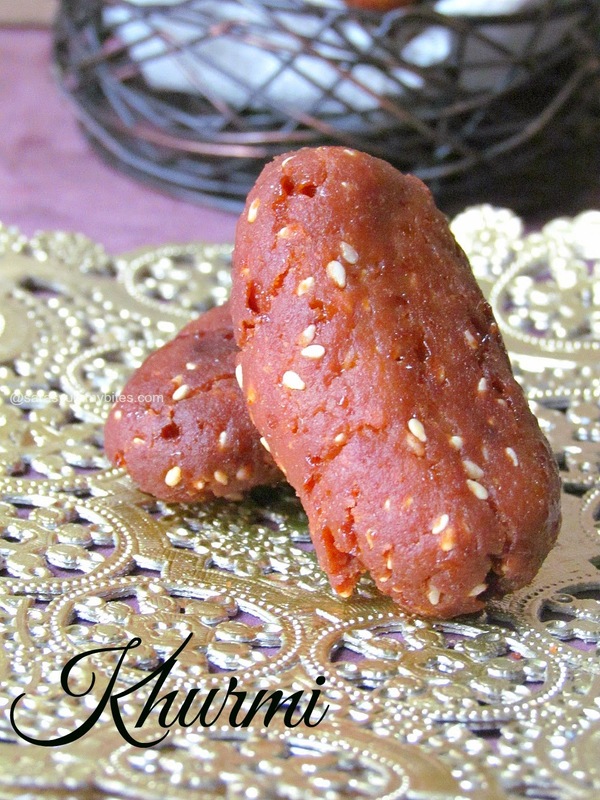 Khurmi sounds interesting and tempting,absolutely delicious one..
That's one yummy and interesting there. I came across your blog accidently. 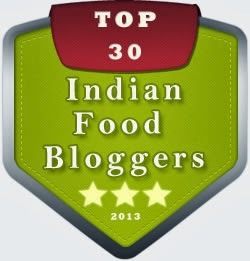 Thanks for referring my blog for khurmi recipe and making Chhattisgarh's recipe more popular.